About Aardvark Art Services a Fine Art Transportation Company. Home/About Aardvark Art Services a Fine Art Transportation Company. 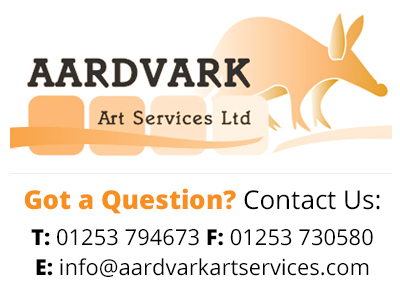 Aardvark Art Services Ltd, are a Fine Art Transportation Company. We are based in Lytham in Lancashire, travelling from there to almost anywhere within England, Scotland and Wales on a weekly basis. Our staff compromise of 2 directors, 8 drivers and 4 very friendly office staff. For international removals/ shipping we do work closely with a company called Anglo Pacific. Please click here to view their Shipping page.